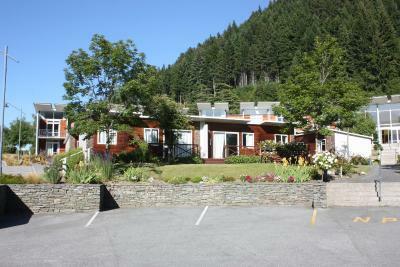 Lock in a great price for Queenstown Lakeview Holiday Park – rated 8.1 by recent guests! Very good located. It's a very nice choice for those who would like to prepare your own meal, because there's a common kitchen. Very good location: 5min walk from the town center, 2 min from the gondola and yet faraway enough from all the bars to enjoy a peaceful night. We really loved it! We were very close to the restroom, showers and kitchen facilities. They had a "free box" in the kitchen which was great for sharing food that would have otherwise gone to waste.The living space was clean and comfortable. The park was within walking distance of the town. I felt safe because the bathroom/shower area required a code to enter. Had a reception person that was very friendly and helpful in booking luge and gondola> location was amazing so close and easy to get to the city centre. 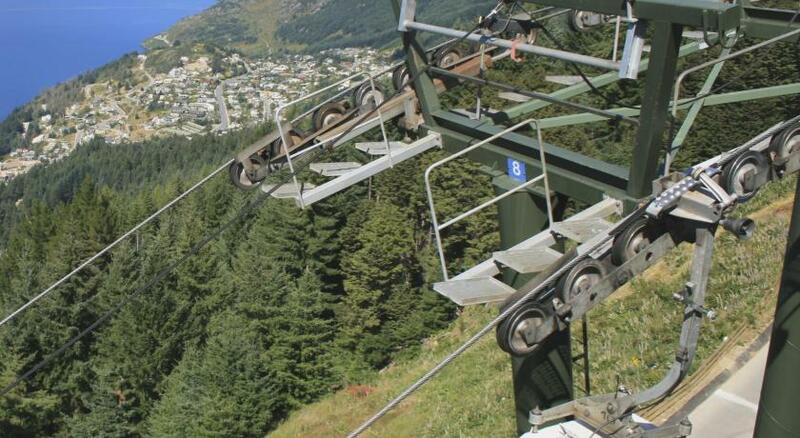 Close to the Gondola as well. 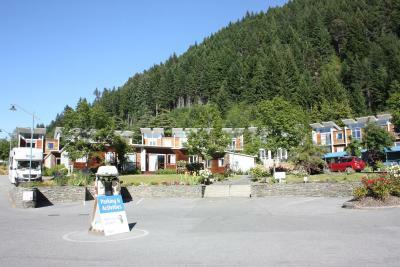 Very close to city, gondola and other attractions while also being quiet. Beds were wonderful. Personal of the Hotel are super friendly and try to help you in all your questions. By the checking the man was so accellent and friendly. Location was convenient. Reception phoned us after we checked out to notify us that it was holding a bag left outside the door. Nice view and quiet. The room was bigger than the pictures show. The bed was really comfortable and I had a great sleep before the marathon. The room was very clean also. Friendly staff. 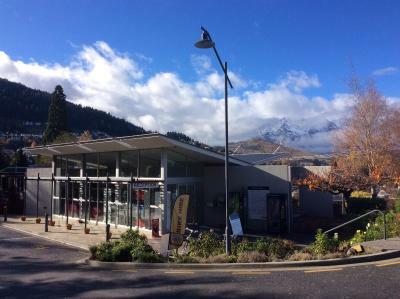 Queenstown Lakeview Holiday Park This rating is a reflection of how the property compares to the industry standard when it comes to price, facilities and services available. It's based on a self-evaluation by the property. Use this rating to help choose your stay! Just 350 feet from Queenstown city center and only 1,650 feet from the shores of the Lake Wakatipu, this holiday park offers spacious accommodations with access to a shared lounge and dining area. 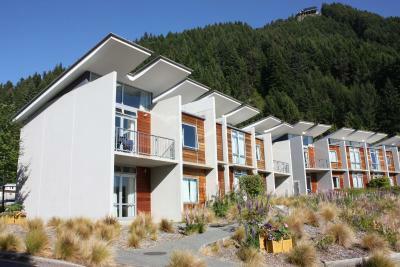 All accommodations at Queenstown Lakeview Holiday Park includes an private bathroom with shower and toilet. Each has a TV with in-house movies, plus a kettle, refrigerator, table and chairs. Wi-Fi is available for a small daily fee. 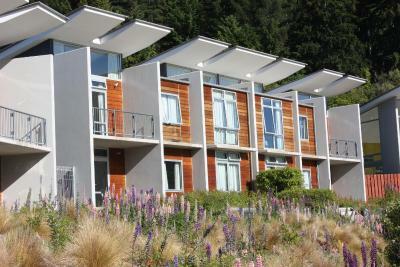 Deluxe 1-bedroom apartments with a fully equipped kitchen and views of either the mountains or Lake Wakatipu are available. Guest laundry facilities are provided. 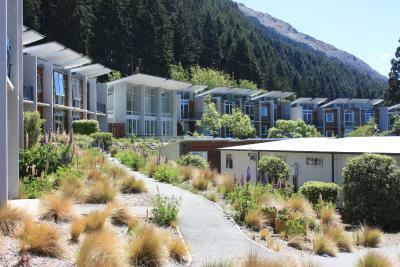 Guests can enjoy a BBQ on the grassed seating area with views of Lake Wakatipu. 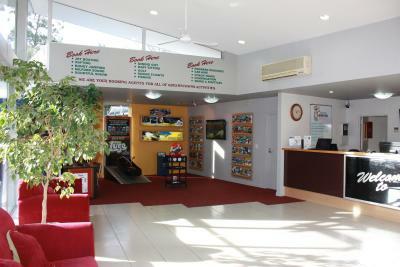 The tour desk can assist with booking local activities including sky diving, jet boating and bungy jumping. 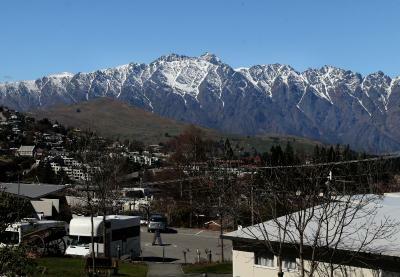 Coronet Peak is a 20-minute drive and The Remarkables Ski Area is a 40-minute drive away. 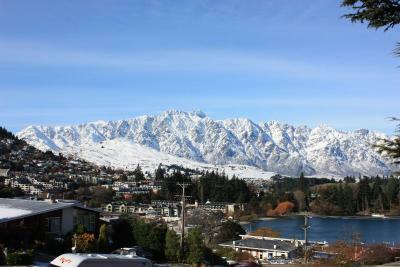 뀐 Located in the top-rated area in Queenstown, this property has an excellent location score of 9.1! 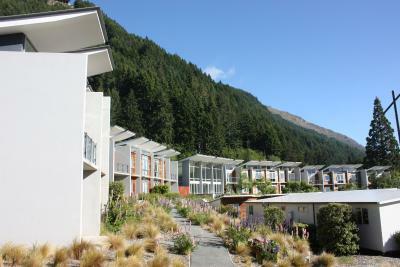 When would you like to stay at Queenstown Lakeview Holiday Park? This room offers an private bathroom with shower and toilet, a TV with in-house movies, kettle, refrigerator, and dining table with chairs. 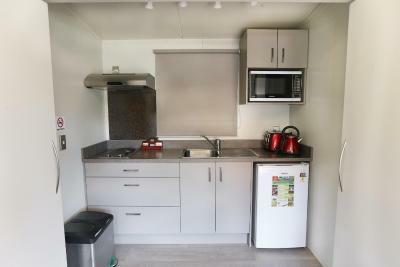 This cottage offers a kitchenette with microwave, hotplates, toaster, refrigerator and dining area. 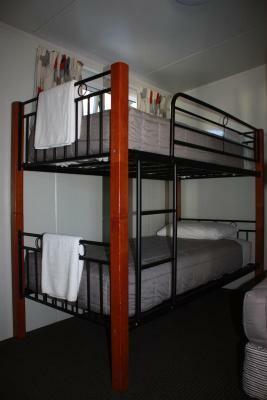 Includes a separate bedroom, TV with in-house movies and private bathroom. This apartment offers a fully equipped kitchenette with hot-plates, refrigerator, microwave, toaster, kettle and electric frying pan. 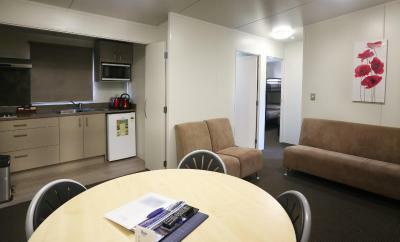 There is a dining area and a flat-screen TV with DVD player and a range of DVDs. Views are of either the lake or the mountains. You can request your preferred bedding configuration in the Special Request Box at the time of booking. Please note that the bedding configuration is not guaranteed and will be confirmed upon arrival, subject to availability. This heated apartment offers a private patio and a lounge area with a flat-screen TV and DVD player. 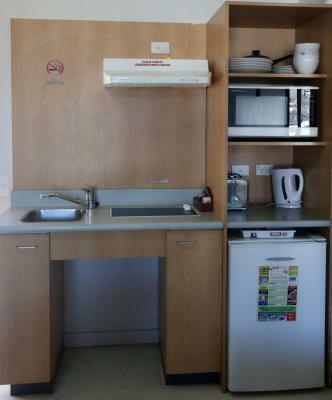 There is a fully equipped kitchenette with cooking facilities. 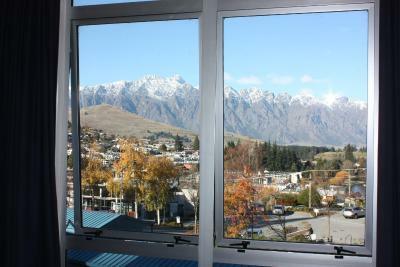 Most rooms offer mountain views. 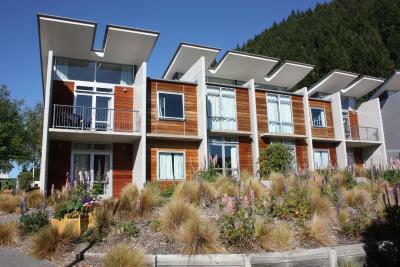 House Rules Queenstown Lakeview Holiday Park takes special requests – add in the next step! A NZD500 damage deposit is required on arrival (around USD333.85). This deposit will be fully refunded 7 days after check-out, as long as there isn't any damage to the property. 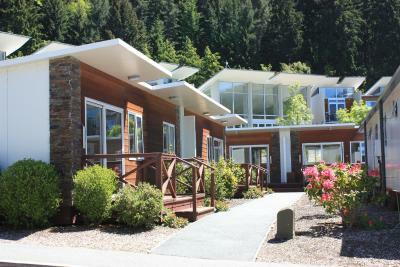 Queenstown Lakeview Holiday Park accepts these cards and reserves the right to temporarily hold an amount prior to arrival. 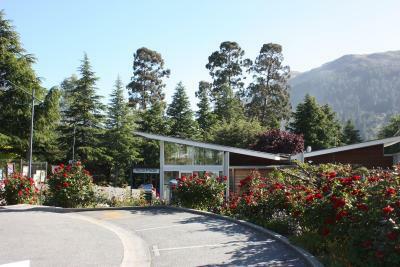 If you expect to arrive outside reception opening hours, please inform Queenstown Lakeview Holiday Park in advance, using the contact details found on the booking confirmation. 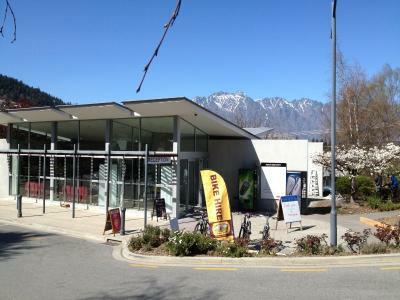 Please note that Queenstown Lakeview Holiday Park does not accept payments with American Express credit cards. Please expect to be contacted by the property for an alternate form of payment. Guests checking in must be over the age of 21 and provide a valid ID and credit card. This credit card must be in the same name as the guest's name on the booking confirmation. Please note that this property has a strict 'No Party Policy'. If guests do not comply with these conditions, the booking will be canceled and no refund given. A damage deposit of NZD 500 is required on arrival. That's about 333.85USD. This will be collected by credit card. You should be reimbursed within 7 days of check-out. Your deposit will be refunded in full by credit card, subject to an inspection of the property. Avoid if your not a fan of overly soft bed. Everything else was lovely. 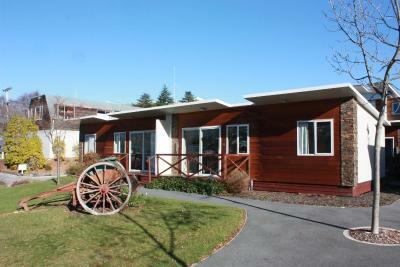 Perfect location, so close to town with to Skyline park a short stroll from the gate. very poor speed of the internet，nearly stopped，couldn't work with it. The shower door was faulty and the bed was not comfortable. 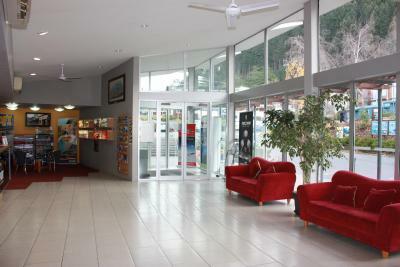 The location is great, very close to the gondola and the town center. The 1-bedroom apartment was very spacious and clean, with good kitchen amenities. There should be more flexibility with booking a reservation. I didn't like the strict cancellation fee. At least allow a few days to make arrangement at other destinations. I would have booked here earlier in my trip but ended up booking Heritage since they allowed flexibility. The location was good. Parking was very easy. 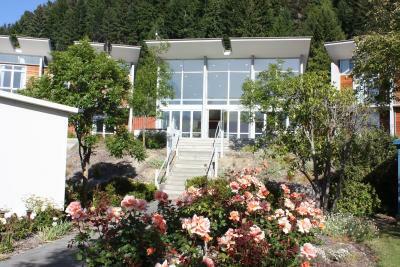 Location is superb, walking distance to downtown and the lake. We stayed for 3 nights with 6 people in the room, and only 2 sachets of soaps and shampoos were given!!! Would've been better if there was a good supply enough for us. 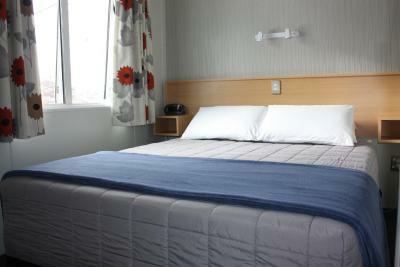 Otherwise, great spacious room with awesome facilities included. 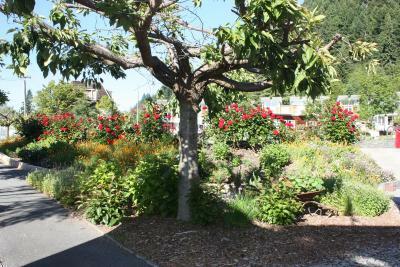 The location was great, very accessible to the town proper even just by walking and close to shops. Wanted to clean climb Ben Lomond and leave me car in the car park whilst I walked. Was informed as it was 8 hrs return, this was not possible. The location. Easy walk in centre of Q’town. Didnt like the room. We did ask to be moved, but was going to occur a cleaning fee, even though we had literally just got there and hadn't even so much as sat on the bed. Was over priced for what it was. There were spider webs on the inside of the top windows, and a nasty stain on the carpet. It was really cold, so when we went out for an hour the next day, we left the heater on, when we came back someone had been in and turned it off... a very dated and in need of a facelift place. Only minor but would've been nice to be able to park outside our cabin because walking back and forth to the car in the rain with a 3 y.o can be a mission sometimes. Only needed a bed for the night and had no complaints with the room me and my 3 y.o son had! Nice and clean.